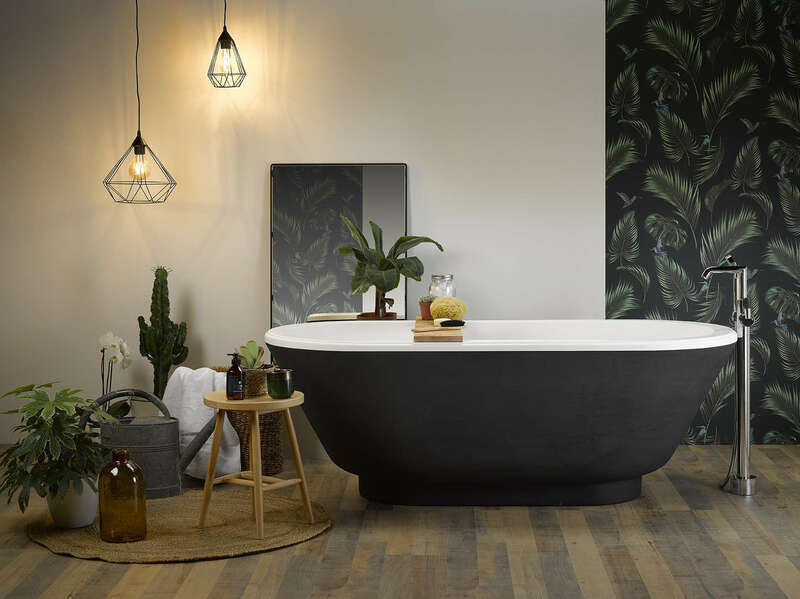 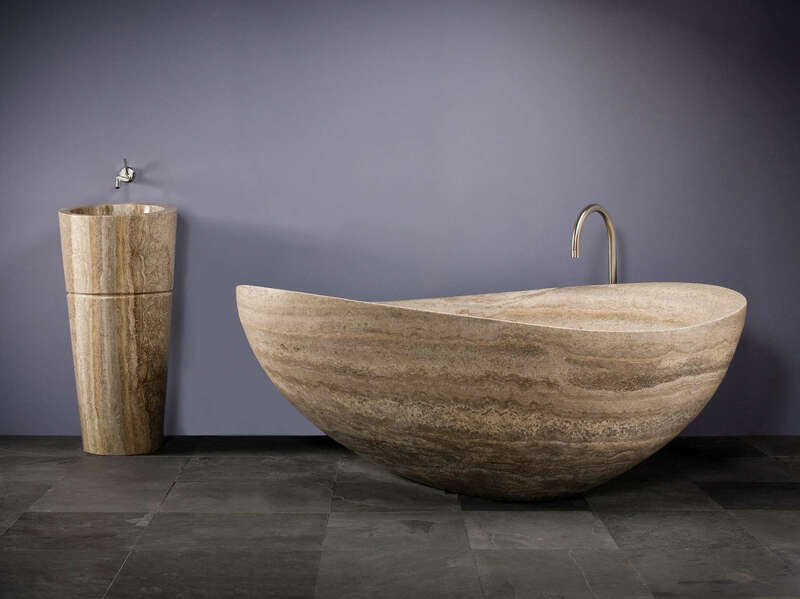 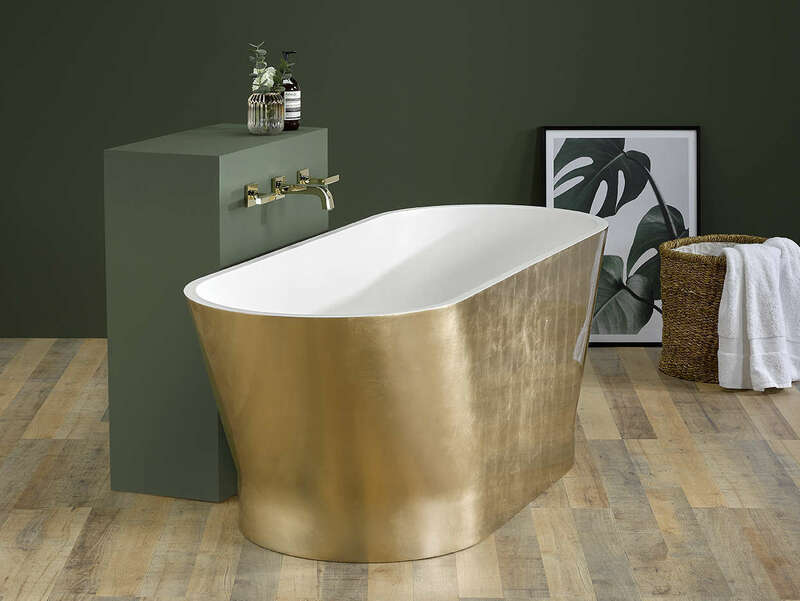 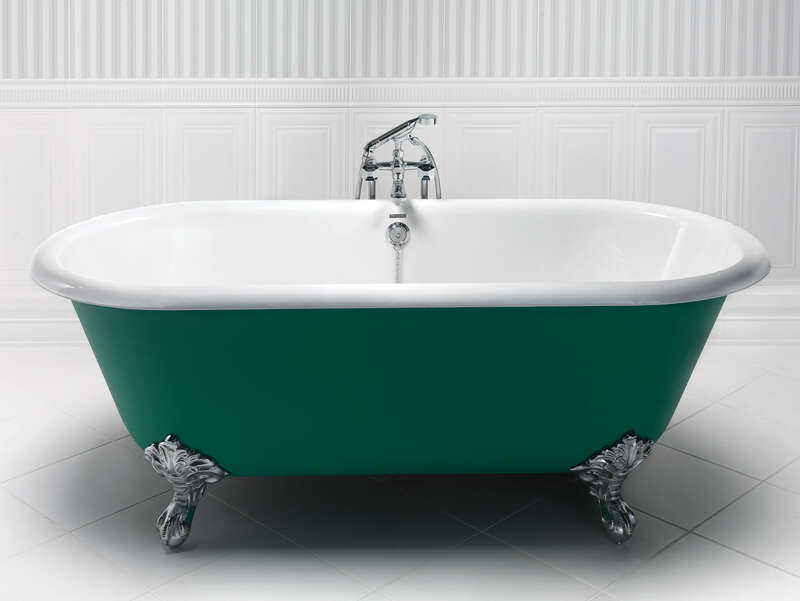 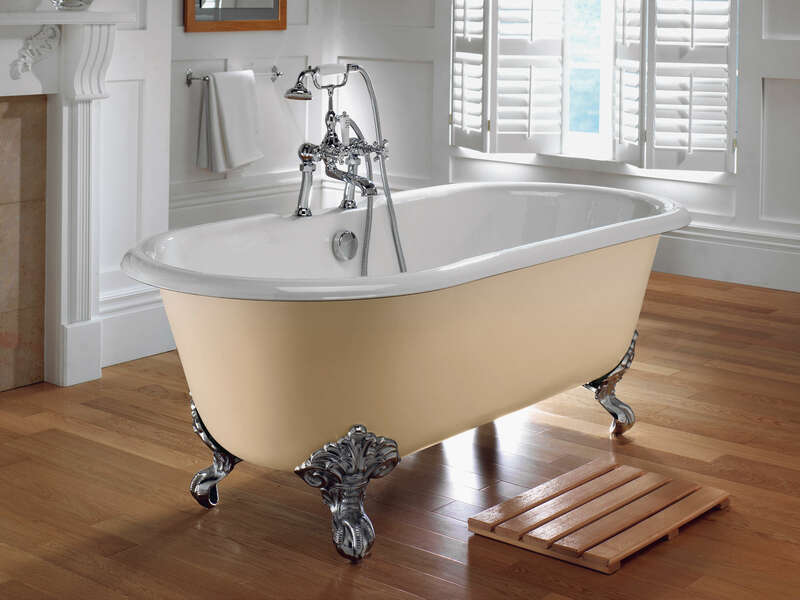 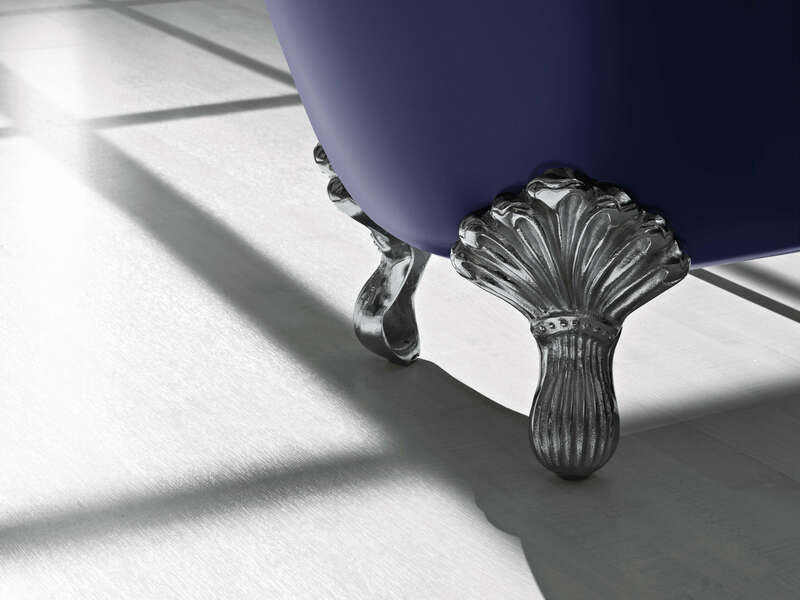 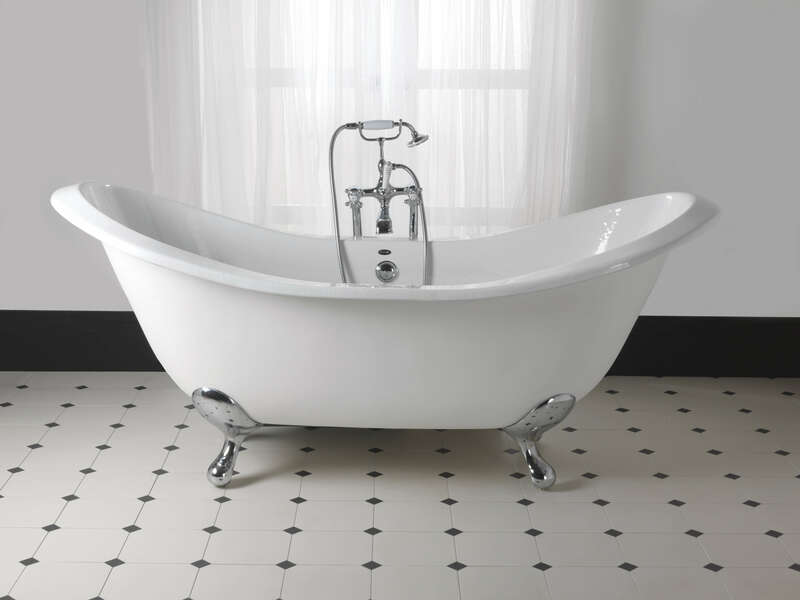 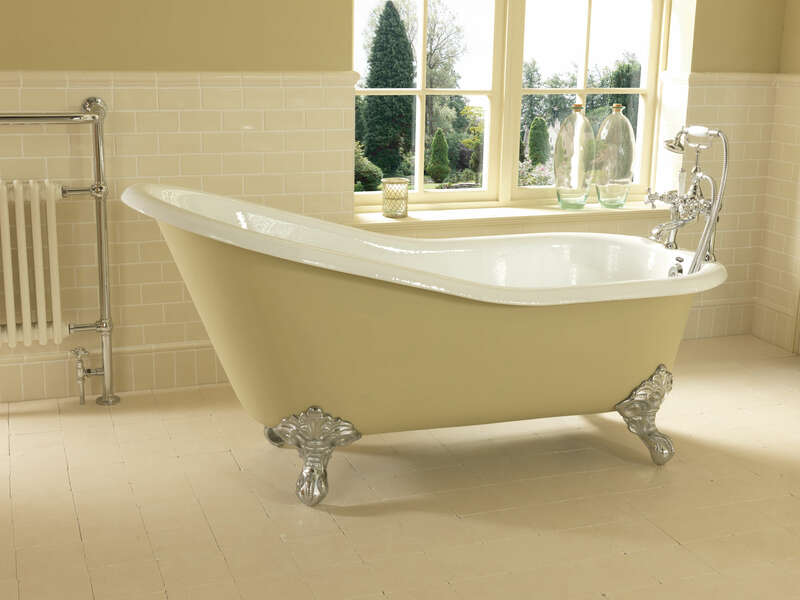 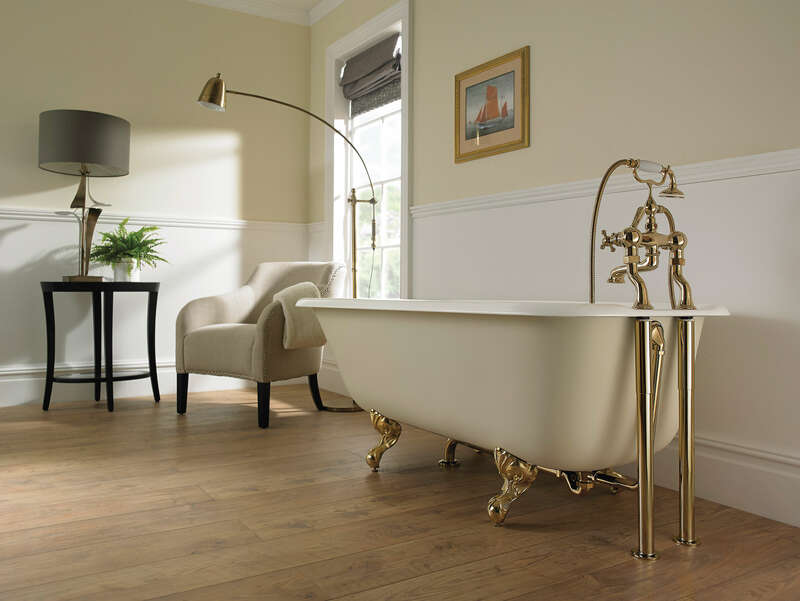 The ‘THG Bain’ bath collection was designed with relaxation and well-being in mind with the ultimate goal of maintaining the same quality and refinement as their brassware. 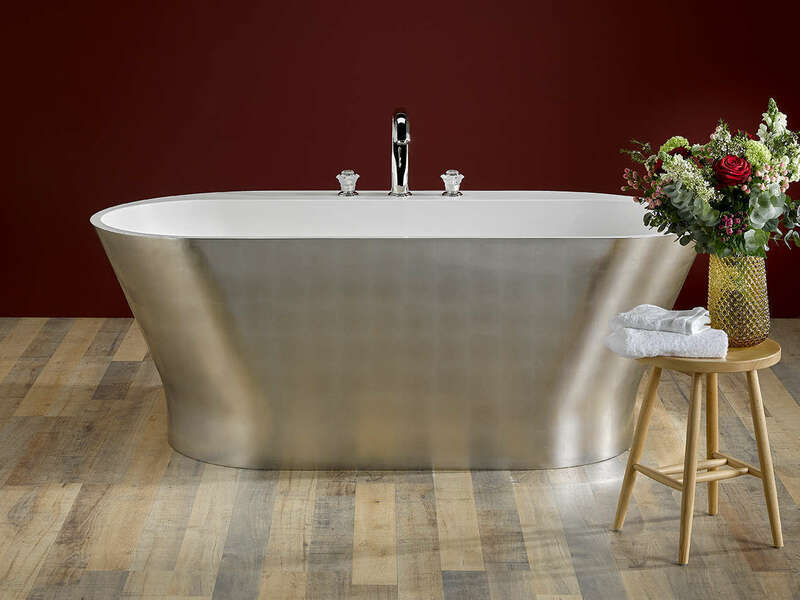 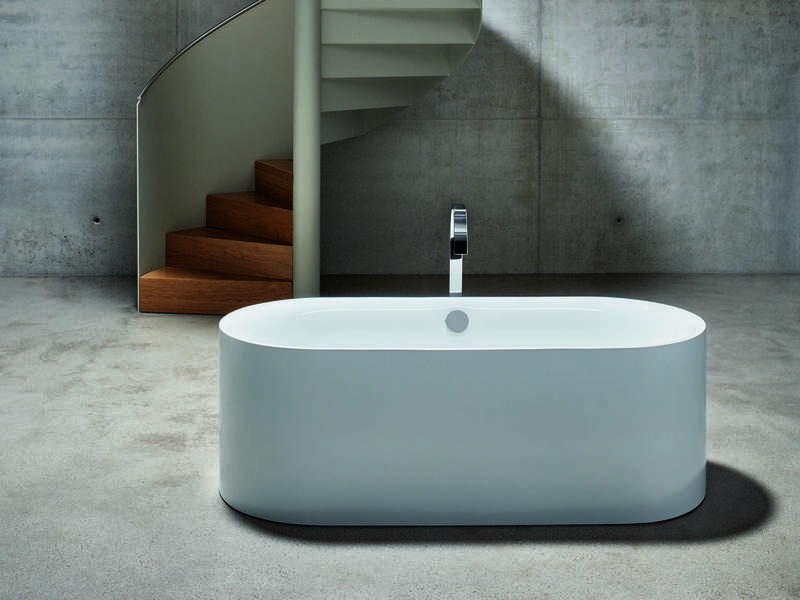 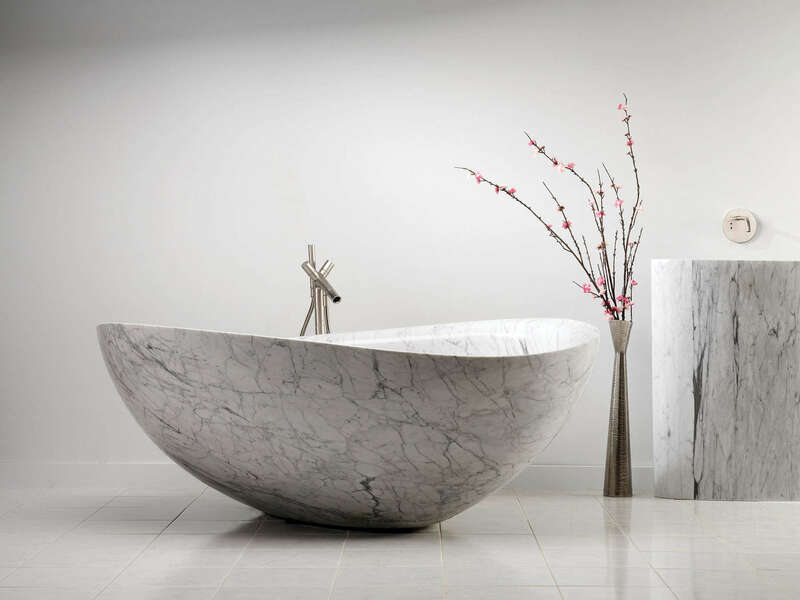 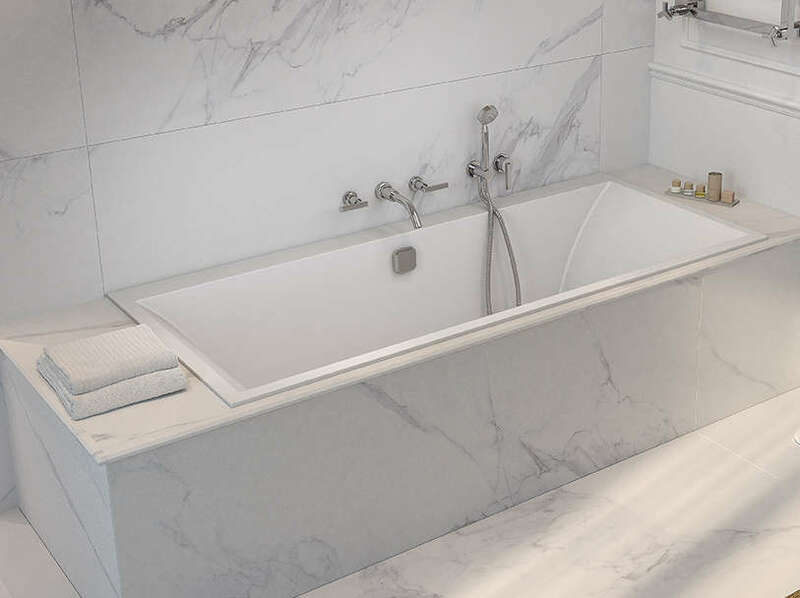 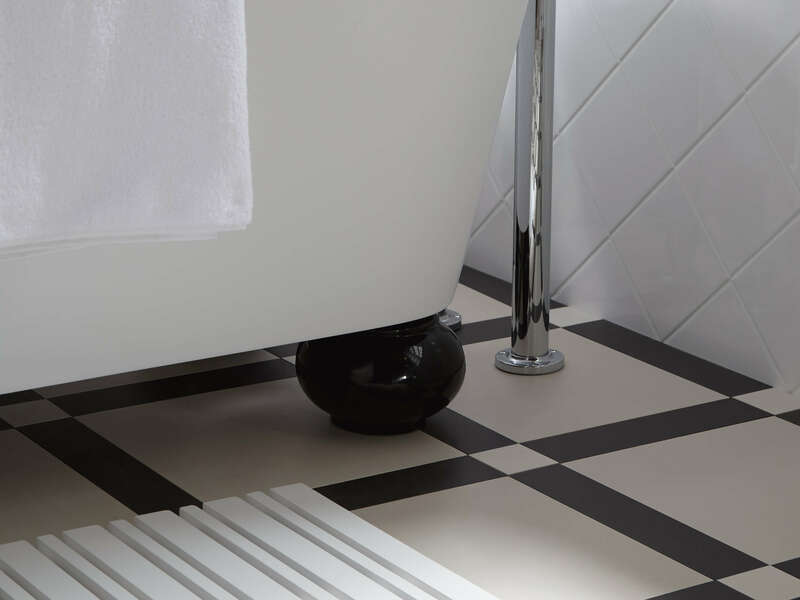 Options for Chromotherapy, Airpool, Hydropool and even Bluetooth installation are all part of the many bespoke solutions available with our baths. 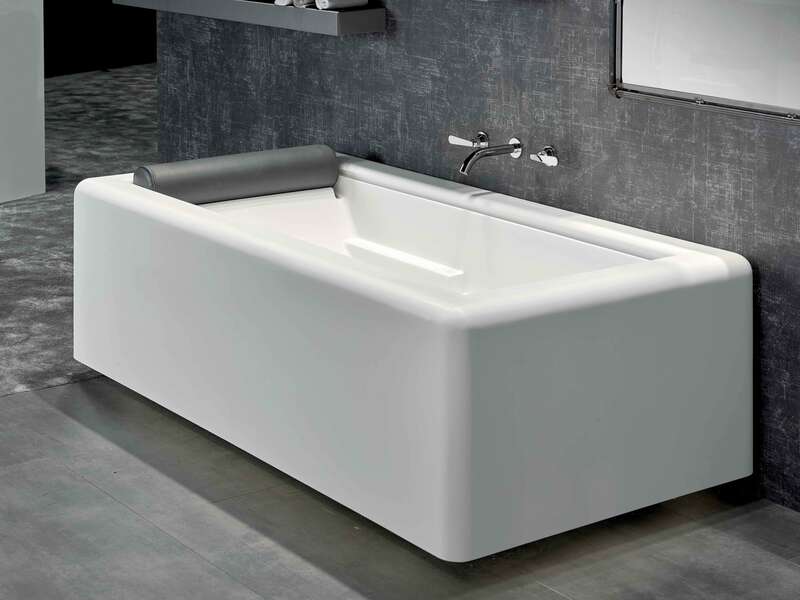 You will find a selection of various finishes and innovative textures which contribute to the customisable possibilities for your bath.